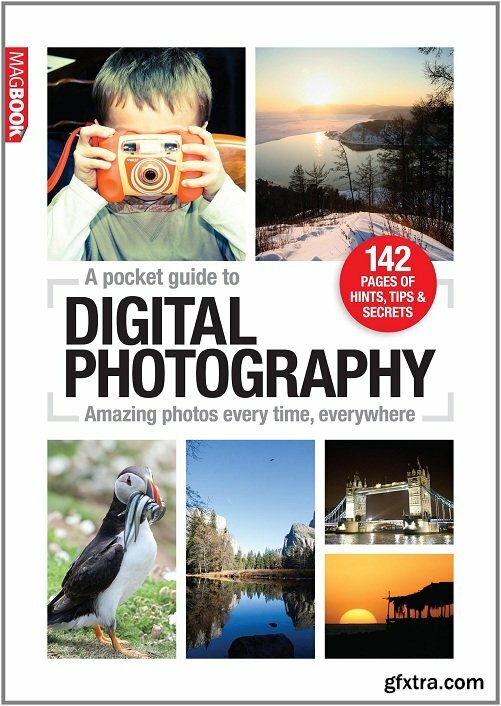 This pocket-friendly guide contains everything you need to take the photographs you've always dreamed of! Covering everything from explaining what all the buttons, dials and wheels on modern cameras are for, to teaching you the secrets of good exposure and composition, this book is guaranteed to demystify the daunting world of digital photography. Split into 11 chapters, each dedicated to a different topic: sports, landscapes, portraits, architecture, wildlife and more. You'll find a photograph per page and the step-by-step instructions across composition, gear and settings, explaining how to turn the subject in front of you into a stunning image and giving you the basic technical skills you need to improve your photography. If you've always dreamed of taking stunning digital shots, this is the perfect MagBook to help you achieve this!